Stovall & Cheng DDS, PLLC - All about teeth! 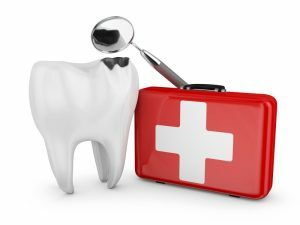 Do you have a missing tooth that needs replacing? Waiting too long to have a tooth replaced can be harmful to your oral health. Not only does it not look aesthetically pleasing, but that vacated spot in your mouth can also create a domino effect if you’re not careful. Missing teeth can result in bone loss, causing nearby teeth to become loose and potentially fall out. If you’re looking for a solution for your missing tooth, dental implants are a great solution. Find out why. Are you tired of looking for different dentists for each member of your family? Would you like to have just one family dentist everyone could see about their dental needs? You’re in luck! 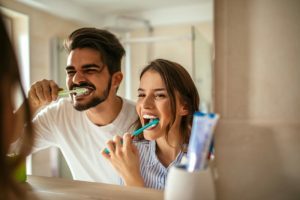 At Hulen Dental, our dental professionals are ready to maintain your family’s oral health, as well as address any concerns or issues that may arise. To learn more about this dynamic dental team, here are just a few benefits to visiting our office. 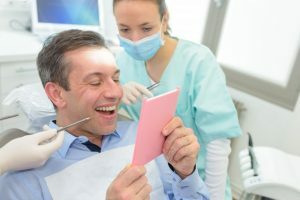 If you’ve ever avoided the dentist because you hated the sounds of drilling or scraping metal against tooth enamel, it is incredibly important that you keep reading this blog from a dentist in Fort Worth. 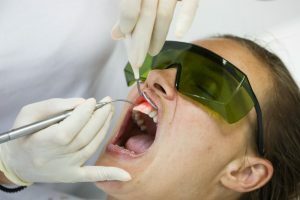 Not only can you avoid both of these abrasive forms of stimuli during your next visit, but you can achieve a new standard of dental care altogether as well. “How?” you may ask? Through laser dentistry of course! To learn how laser dentistry works and what you can expect from Solea, keep reading! If you’re missing multiple teeth, you may find yourself perusing your options online. 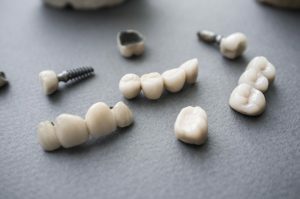 The most common solutions in the past have been dentures and traditional bridges, but today’s modern dental technology offers a more advanced solution for tooth loss: dental implants. You may not be familiar with the benefits dental implants in Fort Worth have to offer, at least at first. But once you do, you’ll quickly want to learn how much they’ll cost. Millions of Americans are missing teeth, but that doesn’t mean it should be considered a normal part of your oral health. When teeth are lost, many aspects of your oral health begin to change. Some begin more suddenly, while others are more noticed in the long-term. Either way, putting off your replacement treatment is only going to allow your oral health to worsen over time. Instead, consider your options for replacing your missing teeth and rebuilding your smile with a dentist! Painless Dentistry is Here: Experience the Future with Your Dentist! One of the most common reasons people avoid seeing the dentist is because they fear that it will be a painful experience. In the past, this may have been an issue, especially if you had extensive dental work to get done. However, anesthesia has improved dental care over the past several decades. Today, there’s a new advancement worth considering: laser dentistry with Solea. 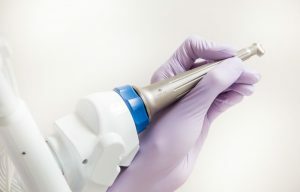 The Solea dental laser has been around for a long time, but it’s only now getting into the hands of dentists around the country. Learn how this technology can improve every facet of your dental care visit! Comments Off on Painless Dentistry is Here: Experience the Future with Your Dentist! There’s No Need for Gum Disease Therapy if You Do This Daily! Gums are truly the foundation for your smile. Without a healthy set of gums, there’s no way that your white teeth can confidently stay in your mouth. 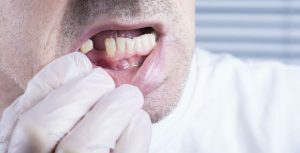 If dental plaque attacks the gums and makes them inflamed, then you run the risk of dealing with the symptoms of gum disease. These can make even the most basic tasks, including chewing and speaking, far more difficult. Thankfully, you can avoid the need for gum disease therapy if you have the right oral care routine. Comments Off on There’s No Need for Gum Disease Therapy if You Do This Daily! Learn How Laser Dentistry Works and How it Can Benefit You! If you fear the dentist because you’re afraid of feeling any pain or discomfort during your visit, just know that you are not alone. 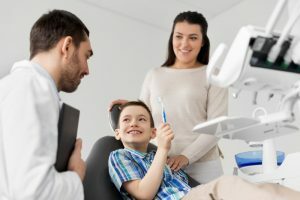 In fact, many dentists are doing everything they can to make dental visits more comfortable, both for routine treatments and more extensive restorative ones. While some resort to numbing agents to remove pain, others are taking a more technological approach. That’s where the Solea dental laser comes into play. With this device, the dentist can make your overall visit a far more enjoyable, comfortable and faster experience. Comments Off on Learn How Laser Dentistry Works and How it Can Benefit You!